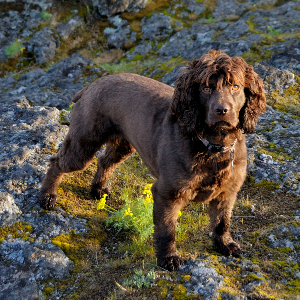 The Boykin Spaniel is the official state dog of South Carolina. 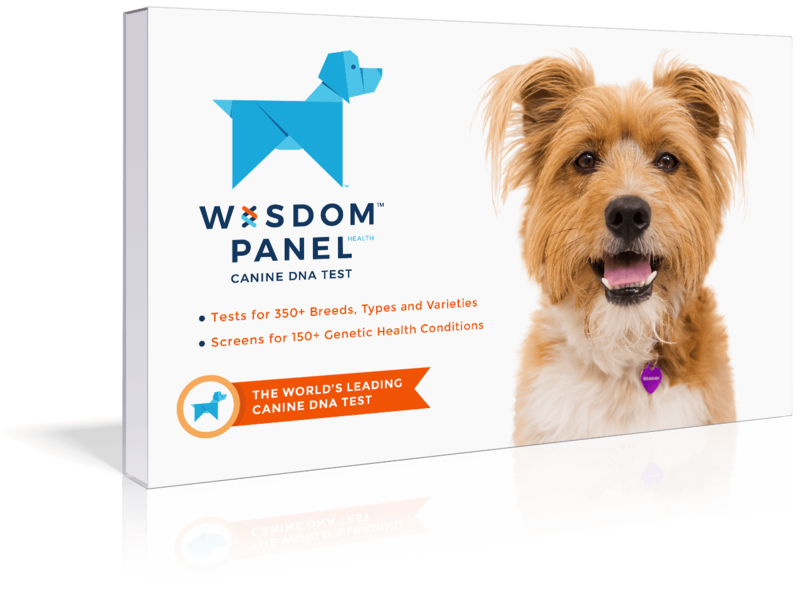 Intelligent, friendly inquisitive, loyal, active family dogs. They are versatile hunters with a good sense of smell so they may roam if let free off a lead. They are eager to please and are easily trained using motivational tools. 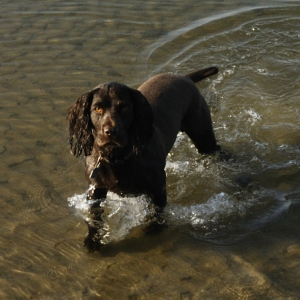 They are excellent hunters and swimmers and can retrieve from both land and water. Active, working dogs which require daily physical and mental exercise; may become destructive if bored. They are even-tempered, friendly, sociable dogs that are good with both children and other dogs. It was a man named L. Whitaker Boykin, from South Carolina, who first introduced the world to these friendly little tail-waggers in the early 1900s. According to local lore, a friend of Boykin’s found a stray mixed breed outside a church in Spartanburg. This dog, which went by the name of Dumpy, is rumored to have become the father of the breed. 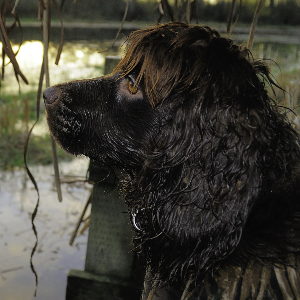 Whether apocryphal or not, we know that Boykin set out to create a fowl-retrieving dog small enough to jump in and out of a boat without rocking it too much. 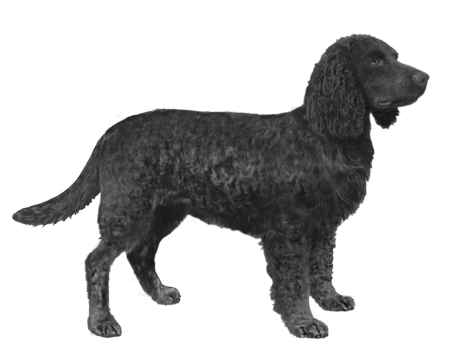 The result was the Boykin Spaniel. Today, they’re the official state dog of South Carolina, where many of them still reside. Though they’ve made a few owners in other parts of the world happy too.